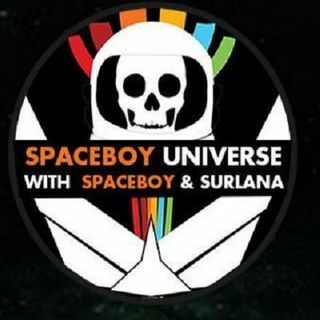 Spaceboy and Surlana talk to Joe Grissafi. WHY are u obessed with Buc ees?? Good night everyone and to surlana and SB!!!!! Russ is a cool dude. Manu has a cold right now. i wouldnt presume to keep Manu that long. Just contact him to confirm time he can stay. Make sure he kows it is now 3 hours. Great show guys. Thank you. Thanks to Joe, good show.